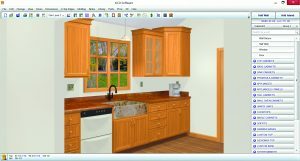 Innovation in custom cabinet technology brings two great companies together in the form of an easy-to-use design and rendering tool for custom cabinetmakers. 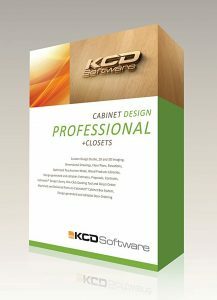 With the cabinotch® Face Frame, Full Overlay Face Frame and the Full Access Design Libraries, KCD® Software users can leverage the precision of the cabinotch® Systems with their own designs to create beautiful, cost-effective cabinetry. Made in the USA. Manufactured in the US out of North American sourced wood. 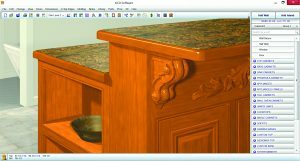 Cabinetmakers can offer both Face Frame and Full Access Cabinetry regardless of equipment owned.  First, you will need a cabinotch® account (if you don't already have one). New customers can click the Register Now! button below to create an account. Once registered, return to this page and proceed to the second step. Second, if you are a licensed KCD® software user, use the button below to acquire the 3 cabinotch® Design Libraries from KCD® Software. If you are not an existing user, please contact us or KCD® directly to look into your options for purchasing or renting the KCD® software. Third, in order to upload KCD® layout files via our website, you will need a compatible internet browser. This includes any version of Chrome, Firefox, or Opera; as well as Safari 5 or later, and Internet Explorer 10 (IE10) or later. 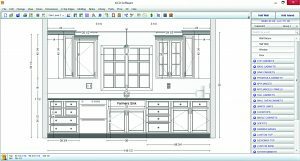 Finally, after designing your KCD® project with one of the 3 cabinotch® Design Libraries, output it in the .cfp or .xjf format. Then Log In to the cabinotch® Store site, go to your Cart, choose KCD® Uploads, and follow the instructions there.